“Sam Hall,” a short story by Poul Anderson (first published 1953 in Astounding Science Fiction): A story set in a security-obsessed United States, where computerized record-keeping enables the creation of a panopticon society. The insertion of a false record into the system leads to unintended consequences. 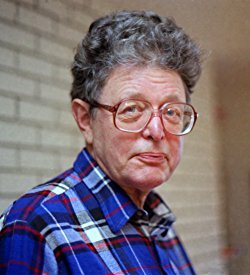 Anderson, the first sf author to be honored with a Special Prometheus Award for Lifetime Achievement, explores political implications of computer technology that now, decades later, are widely recognized. Schrödinger’s Cat: The Universe Next Door, by Robert Anton Wilson (first published 1979 by Pocket Books), a parallel-worlds novel, draws upon theories from quantum mechanics to explore themes about the evil of violence, particularly political coercion and the carnage of the Vietnam War. The speculative fantasy features alternate versions of characters from the Illuminatus! trilogy by Wilson and Robert Shea, which won the Hall of Fame Award in 1986. In addition to these nominees, the Hall of Fame Committee considered nine other works: “The Man Who Sold the Stars,” by Gregory Benford; “ILU-486,” by Amanda Ching; The Mirror Maze, by James P. Hogan; That Hideous Strength, by C.S. Lewis; A Mirror for Observers, by Edgar Pangborn; A Time of Changes, by Robert Silverberg; Demon and Freedom, by Daniel Suarez, as a combined nomination; The Once and Future King and The Book of Merlyn, by T.H. White, as a combined nomination; and “Even the Queen,” by Connie Willis. …outstanding works of science fiction and fantasy that dramatize the perennial conflict between Liberty and Power, favor private social cooperation over legalized coercion, expose abuses and excesses of obtrusive government, critique or satirize authoritarian ideas, or champion individual rights and freedoms as the mutually respectful foundation for peace, prosperity, progress, justice, tolerance, mutual respect, and civilization itself. The final vote will take place in mid-2019. All Libertarian Futurist Society members are eligible to vote. The award will be presented at the Dublin Worldcon. The Libertarian Futurist Society also presents the annual Prometheus Award for Best Novel. More information is available at their website, www.lfs.org. 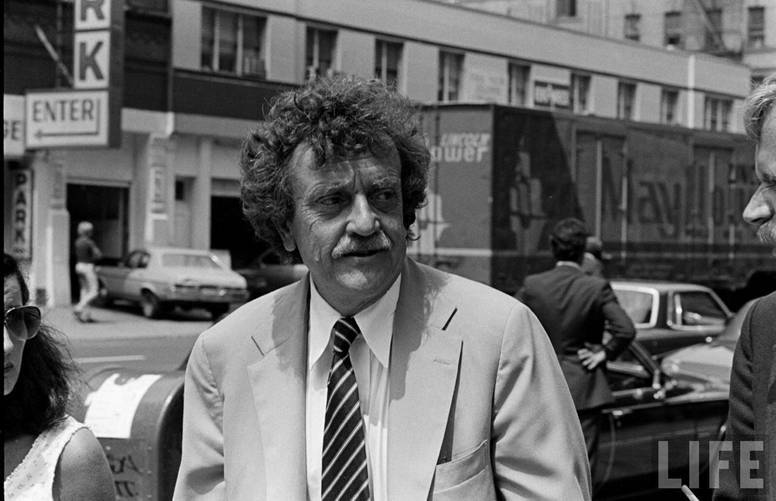 Fun to see them nominating Kurt Vonnegut, mostly known for his socialist views. And Pangborn — not as Socialist, but out of patience with the I-did-it-all-myself individualist school. I was surprised at that specific nomination; I wonder whether somebody thought its espousal of gentle guidance rather than outright dominance made it worthwhile, even if the Good Guys were treading on (IIRC) “No Truce with Kings” territory. And the Kiplingks funny in it’s own special way. According to isfdb this is As Easy as A B C’s 14th consecutive nomination without a win. Years ago, Iain Banks and Ken MacLeod won the Prometheus frequently enough that , some fans were calling it “the Prometheus Award for best Scottish Socialist SF.” I think the people who created the award wanted to celebrate anarcho-capitalist works, but the actual award ranges more widely, and I admire them for the broader definition. 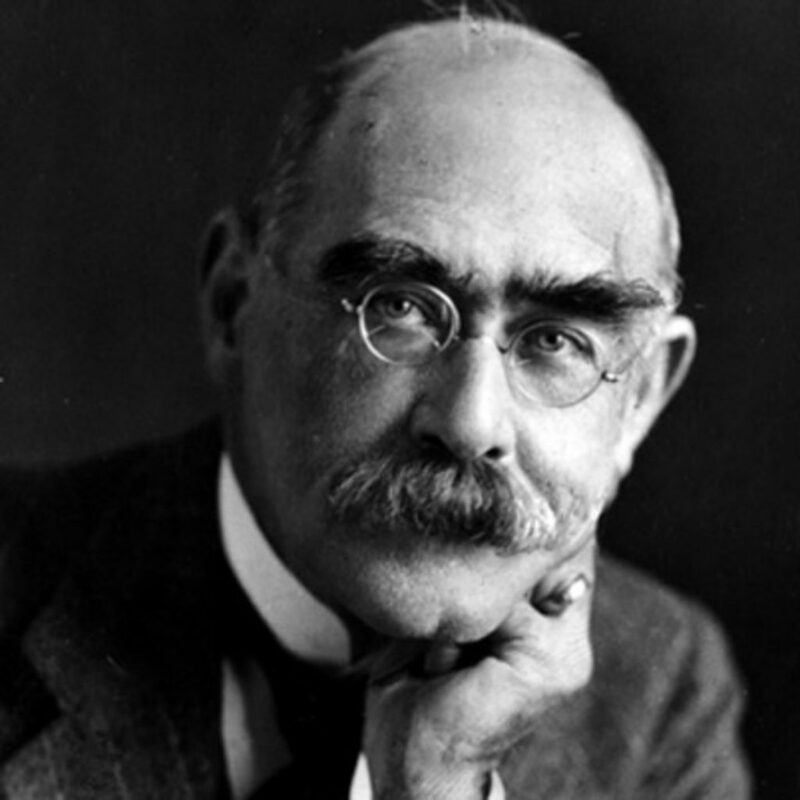 The seeming randomness of the “hall of fame” awards, and how often that one Kipling turns up, are odd. The latter suggests a rule limiting how many times a work can be on the ballot. Also, I love the Pangborn and hope this gets it a bit more attention, whether or not it wins. If he’s mostly known for anything (aside from writing), it’s his pacifist views, as doctrinaire as he gets on anything. His socialism is important but not primary. Me, too. It’s nice for those of us who seek liberty via the left to have one more hospitable environment. 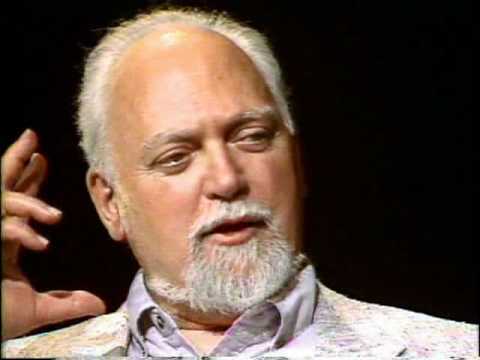 I wonder what Robert Anton Wilson would make of all this? He was, at least as far as I could tell, a famously anti-cultural kind of guy. 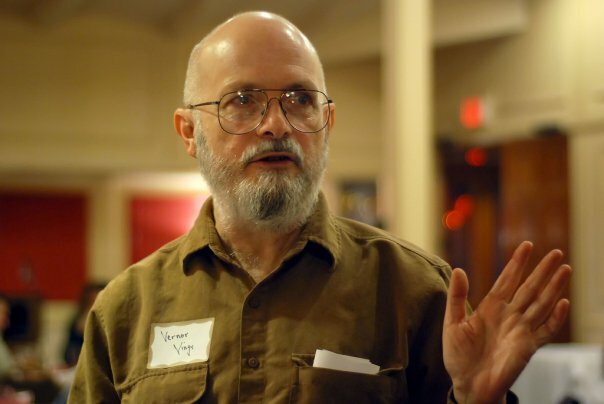 I met him a few times, and heard him speak, at a bunch of neo-pagan events in the 80’s in the Midwest, and he was truly unique. He was capable of making a 45 minute talk start with Johnny Carson’s alleged high-grade weed, move through Bugs Bunny, the 23 enigma and alien consciousnesses, veer through the derangement of the senses as practiced by Rimbaud, drop a note about Baudrillard, and then end up with a perfectly timed punchline about Johhny’s pot. He was seriously out there. I would have loved to have seen him in a room with Sun Ra. It’s worth noting that L. Neil Smith, who essentially created the award, had a character in The Probability Broach who was the widow of Pyotr Kropotkin, one of the best-known communist anarchists. So that “broader definition” isn’t all that much of a novelty. However, Iain Banks has never won a Prometheus Award. The Scottish socialists who have won it are Ken MacLeod and Charles Stross; the joke about that was made by Stross in his acceptance speech for Glasshouse. I wrote about the broader question on our blog last August (http://lfs.org/blog/what-do-you-mean-libertarian/), if you want to see a discussion of what we think we’re doing with the award.